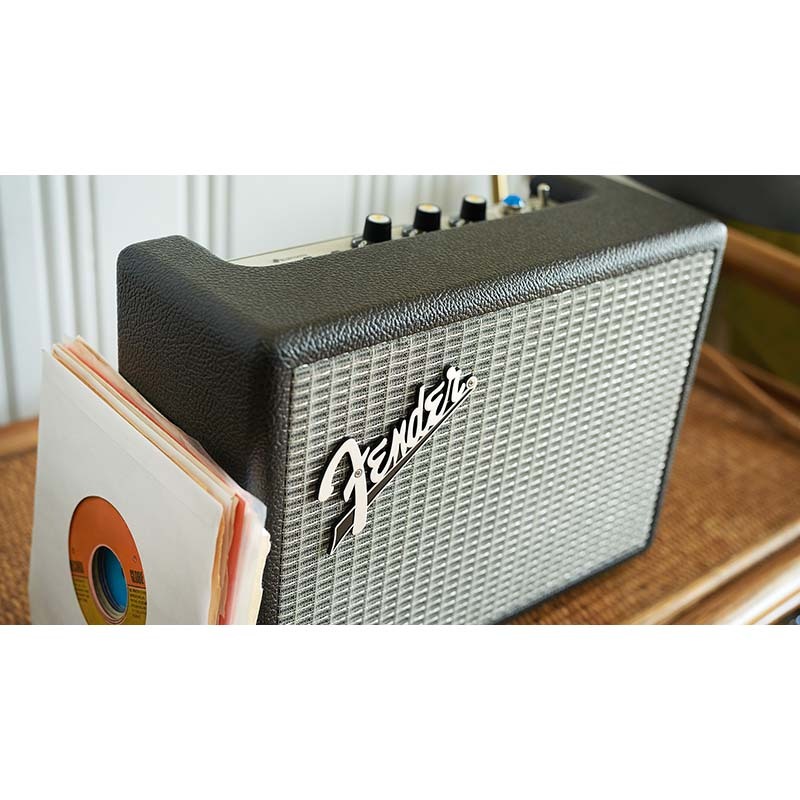 The Fender Monterey Bluetooth Speaker replicates the look and feel of Fender's classic guitar amps. Take this speaker with you and connect your wireless devices via Bluetooth or its 3.5 mm AUX input. This speaker includes two 5-inch woofers and two 1-inch tweeters to deliver expansive high-quality sound.